The only breakfast you should be having this Halloween and Autumn season. 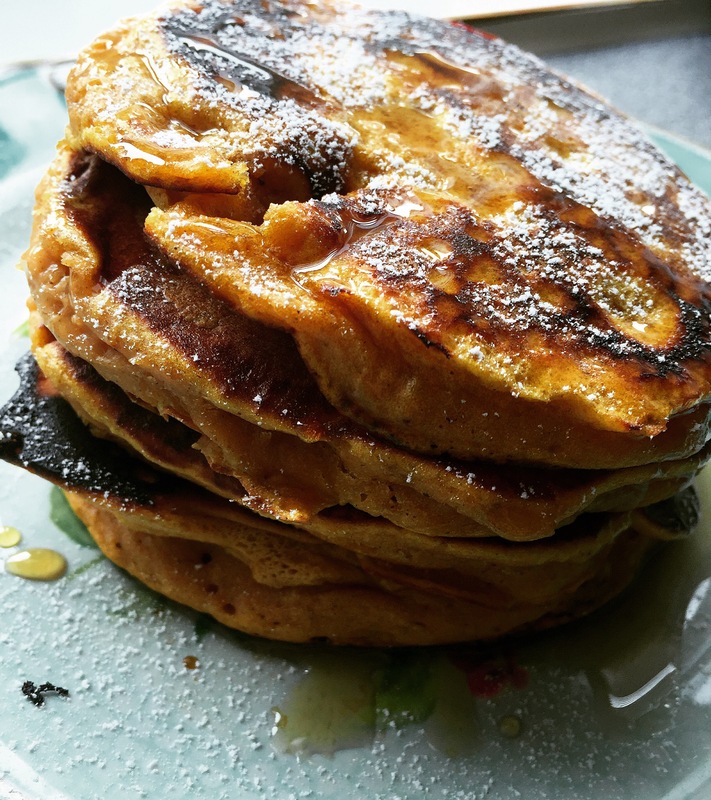 PUMPKIN SPICE PANCAKES! 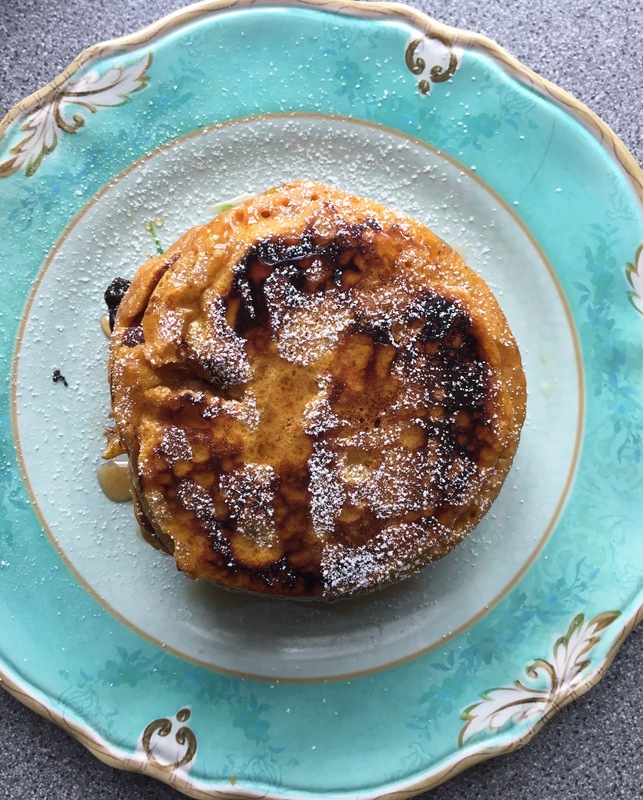 For those of you who follow the Instagram feed, you will already know how much I love pancakes and they would be my breakfast of choice everyday if I could help it. So when I say these are good, these are GOOD! Looks like I came to the right place because I am obsessed with all things pumpkin spice! Thanks so much for liking my post and I can’t wait to try all these delicious autumn recipes!! Mmm looks so yummy! I definitely will try these!